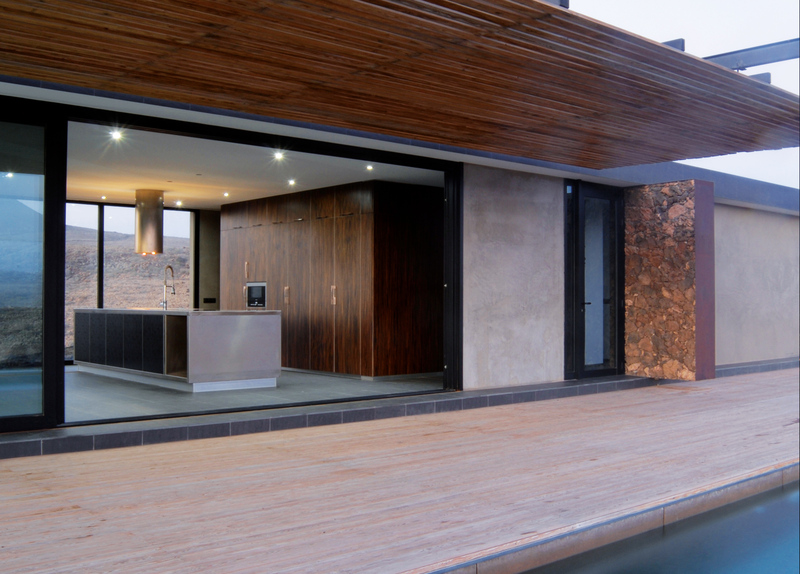 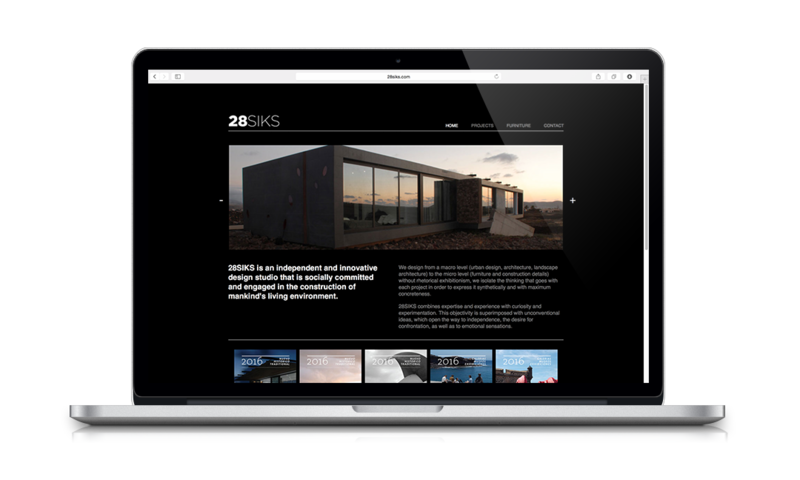 28SIKS is an independent and innovative design studio that is socially committed and engaged in the construction of mankind’s living environment. 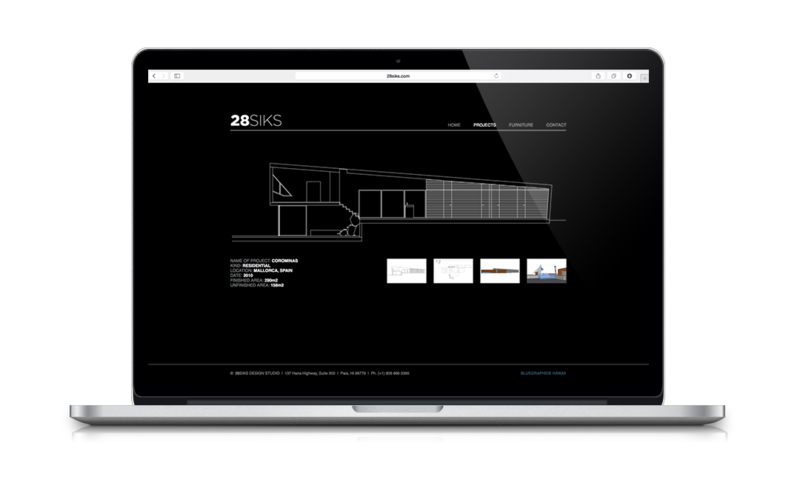 28SIKS designs from a macro level (urban design, architecture, landscape architecture) to the micro level (furniture and construction details) without rhetorical exhibitionism, we isolate the thinking that goes with each project in order to express it synthetically and with maximum concreteness. 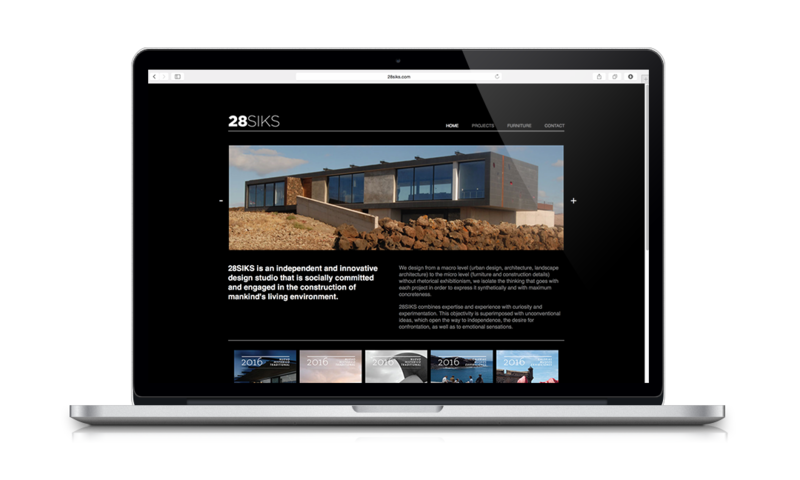 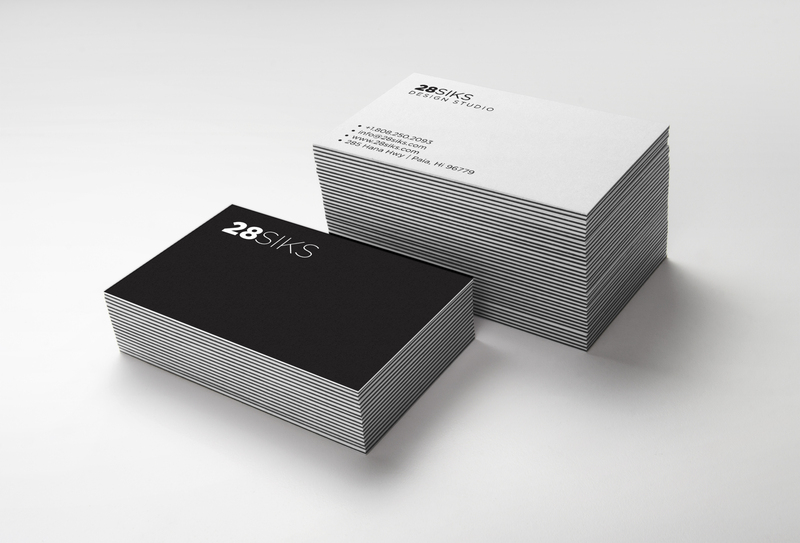 28SIKS combines expertise and experience with curiosity and experimentation. 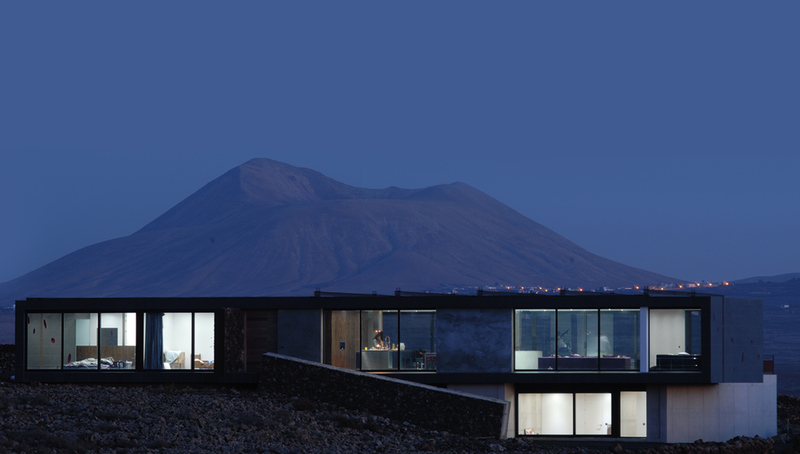 This objectivity is superimposed with unconventional ideas, which open the way to independence, the desire for confrontation, as well as to emotional sensations.